Samabe Bali Suites & Villas has been selected as one of the Top 25 Luxury Hotels in Indonesia by Trip Advisor earlier this year. 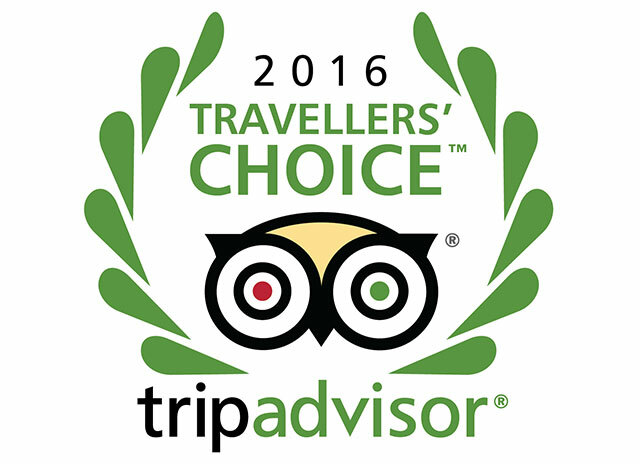 Traveler's Choice is the highest award to acknowledge best of the best destinations, hotels, and accommodations based on the quality of service and facilities viewed from the comments on Trip Advisor. For more than 2 years, Samabe Bali Suites & Villas has gained positive feedback from the guests in terms of service and facilities that it offers. In its young age, the Bali all inclusive resort maintains its position on the top 5 among 50 hotels in Nusa Dua, a home of luxurious hotels in Bali. Ralf Luthe, the General Manager of the resort said "Being one of the best luxury hotels in Bali is beyond our expectations. Considered as a beginner, we have received so much support from our guests, our Samabe families."